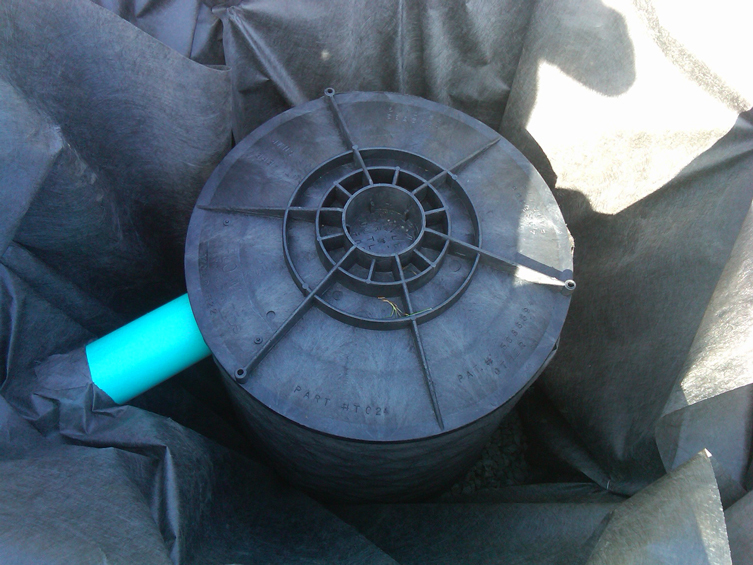 Tired of heavy rainfall that displaces soil and mulch along your foundation or in your planting beds? 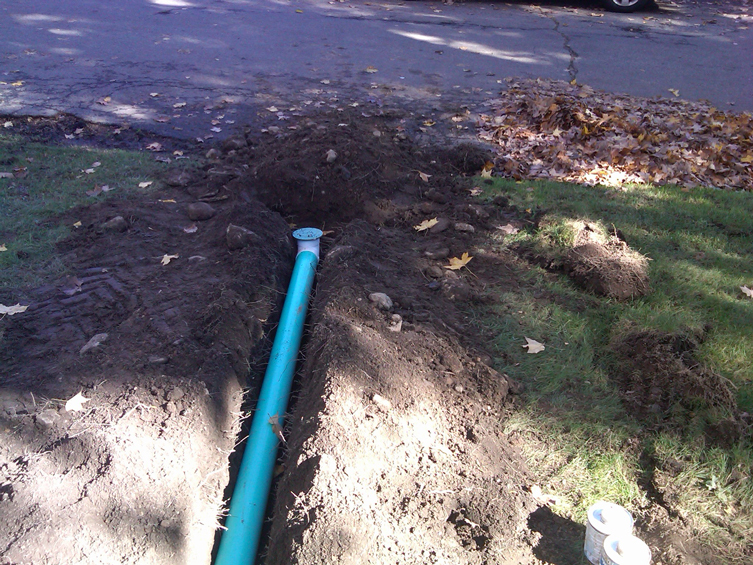 By extending your gutter leaders underground to a remote location, storm water can be dispersed along the surface by way of NDS’ Pop-Up Emitters. 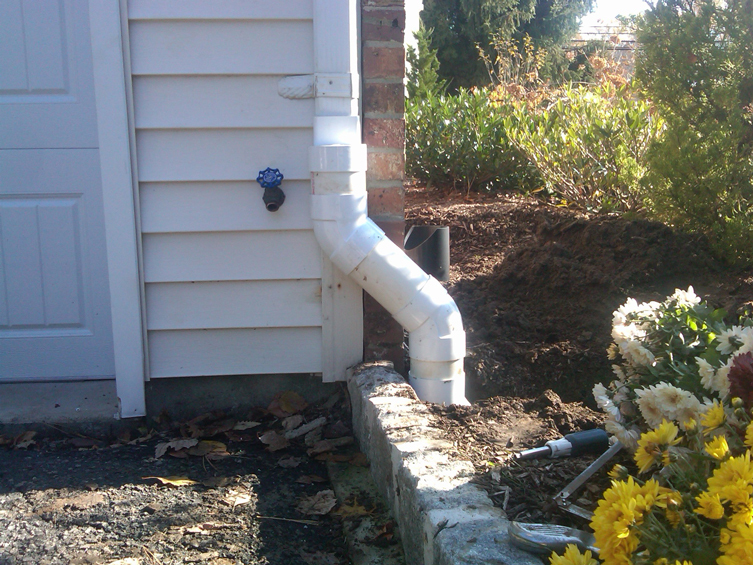 Unobtrusive, spring-loaded caps provide controller dispersal of water, eliminating the need for unsightly above-ground gutter pipe. 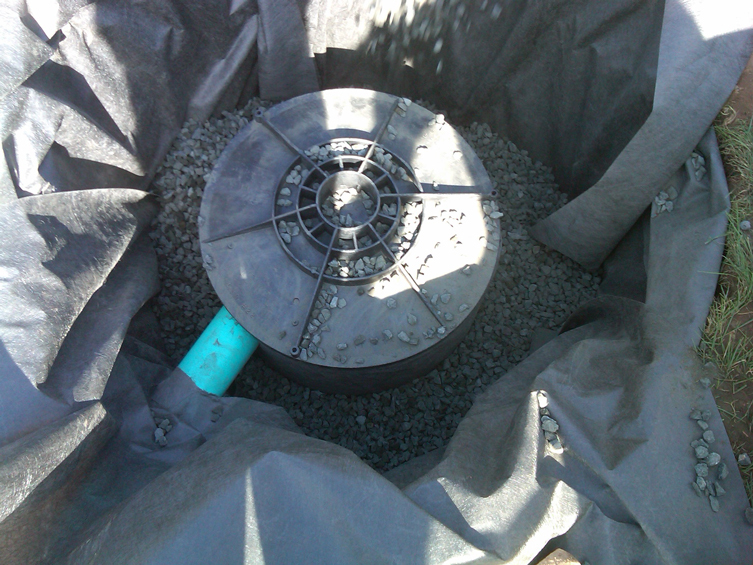 Flo-Well dry wells, manufactured by NDS, provide a sustainable and gravel-free alternative to retain and disperse storm water onsite. Simple installation of each 50-gallon unit provides water collection without expensive, over-sized concrete tanks and large excavation equipment. The water collected in the tank percolates through the side walls and bottom of each cylinder, eliminating unnecessary surface water. 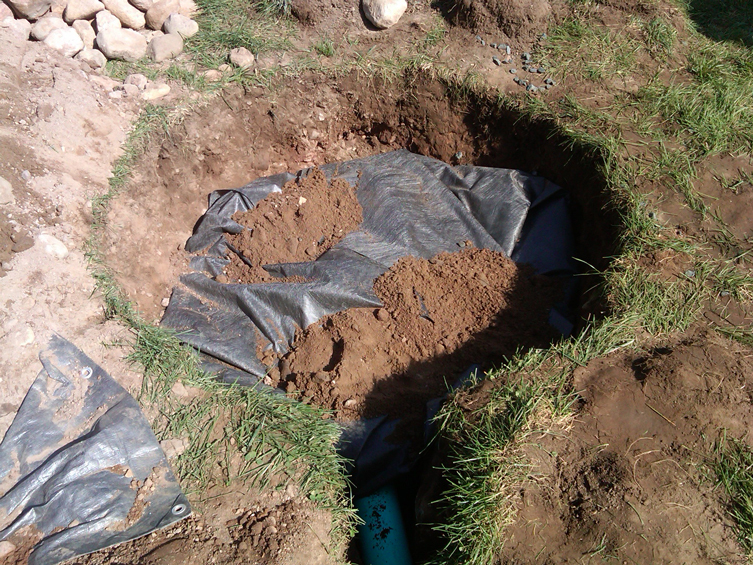 The Flo-Well dry well system is a perfect solution for most residential properties with limited runoff area or properties that may require sub-surface water management. is dedicated to providing the highest quality of service and customer satisfaction through the installation and maintenance of lawn sprinkler systems and low voltage lighting.